That's what matters to us. Your vision. And your bottom line. Fusing creativity and marketing, we bring your vision to life in stunning color and sweeping panoramas, producing captivating visuals that sell. Capturing vibrant color is a specialty of ours that translates into a more dramatic experience for the audience - resulting in higher sales for your company. 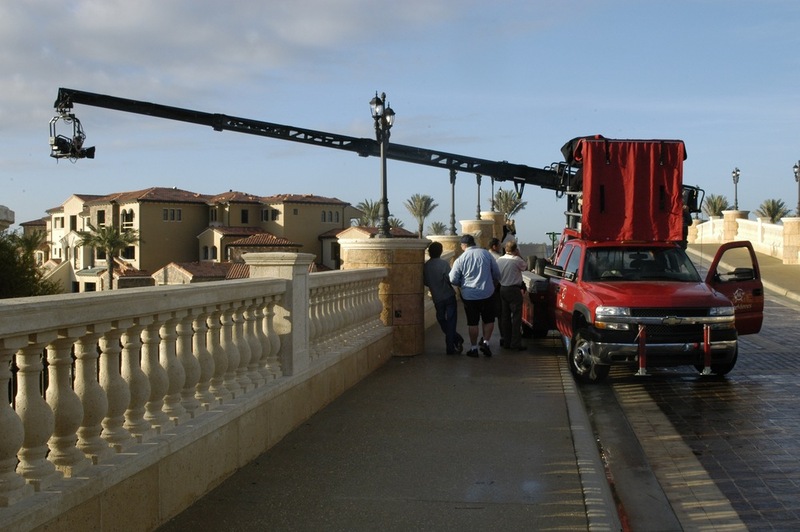 Fiddler Films produces everything from small to large budget television and cinematic productions. Drawing upon our depth of experience, we’ll help you crystallize your vision and add value with our innovative input. The end result will be a uniquely entertaining production that sells. From pre-production to post-production we will work in concert with you and your creative team, handling all your needs for bringing your dream to life. Brainstorming Strategies - analyzing project needs and possible positioning. Scriptwriting - written in just the style you want with a focus on achieving impressive sales results. Aerial & Underwater Shooting - for both moving and still images. In-House Equipment - full lighting package (LED, HMI, Kino-Flo), grip gear, studio jibs, camera dollies, and teleprompter. Storyboarding - we’ll work with yours or create them for your project. Casting & Voiceovers - we’ll hire or work with your talent. Still Photography - professional quality for marketing collateral. Delivery Formats - we can encode your final edit for HD broadcast, DVD/Blu-Ray and all of the common file formats used on today's social media sites. Dependable Team - Why do we have such long term relationships with our clients? Simple. It’s because they know that they can depend on us in every regard and that their sales will benefit from our dedicated approach. Value - To your benefit, we have a tendency to “over-shoot‚” going the extra mile to ensure we get just the right shots that will convey the distinctive beauty of your project. With Fiddler Films, you always get your money’s worth and then some. Fully Insured - You are protected by our experience and insurance policies for worker's compensation and liability with coverages higher than the industry standard. Superlative Service - We meticulously cater to our clients, seeking to build long term relationships. We are friendly, fun, and courteous, ensuring a pleasant working experience. World Travelers - We can handle shoots in any part of the globe. We’ll coordinate everything seamlessly in your location, whether domestic or international. Giving Back - We welcome the opportunity to work with local and national charities. Whether it be a PSA for local law enforcement or a video for breast cancer charities.